From Tabuk town proper, 3 kilometers away is the Pasunglao Bridge. This bridge is already replaced by a new bridge called Canao Bridge, named after Antonio Canao in honor of the first Kalinga native congressman. 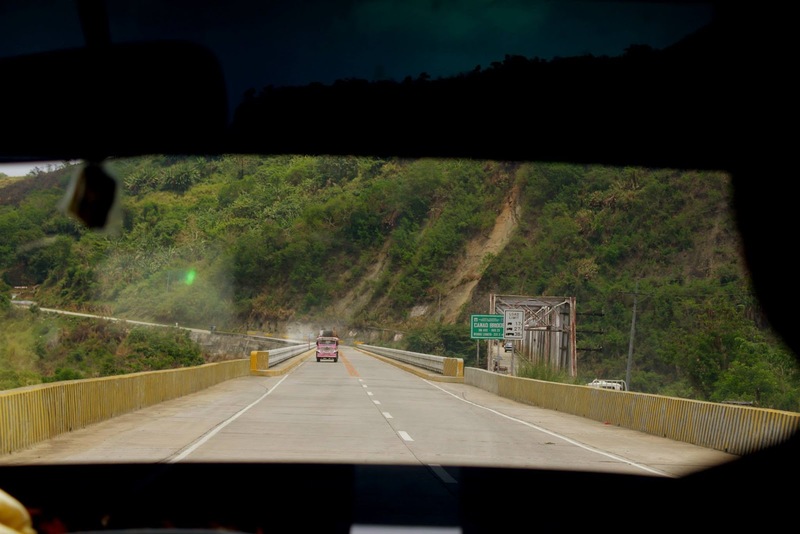 The Canao Bridge is considered to be the longest bridge of its kind in the Cordilleras. Pasunglao Bridge was not replaced until lately in 2008, under the North Luzon Agriculture Quadrangle (NLAQ) program of former president Gloria Arroyo. 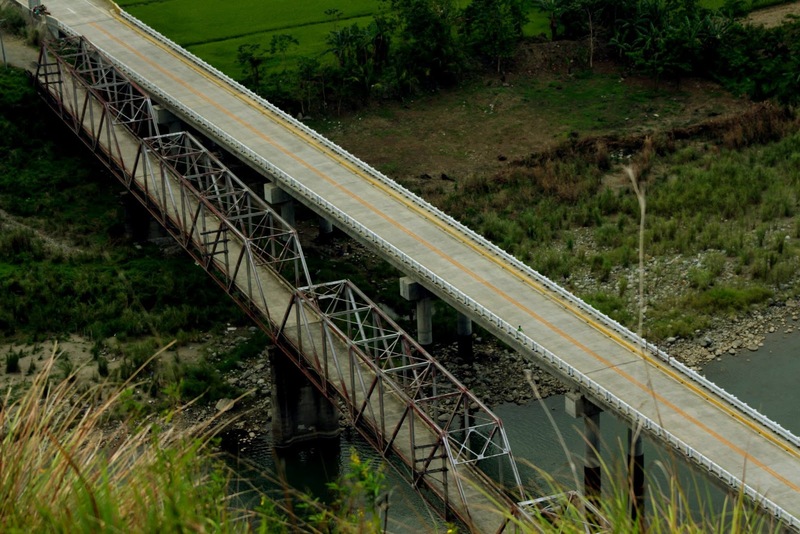 Canao Bridge is now a road linking Tuguegarao-Tabuk-Bontoc roads, and mainly linked to Mt. Province, Abra and Apayao from tabuk City.